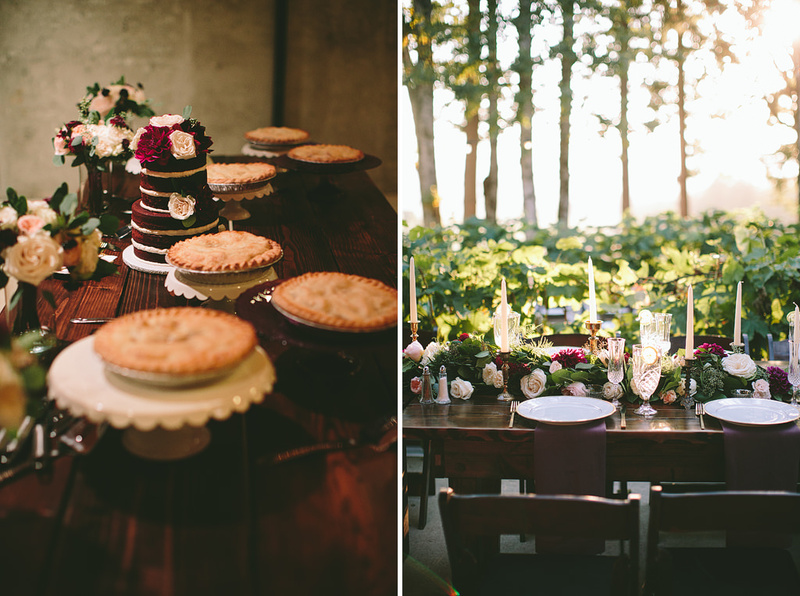 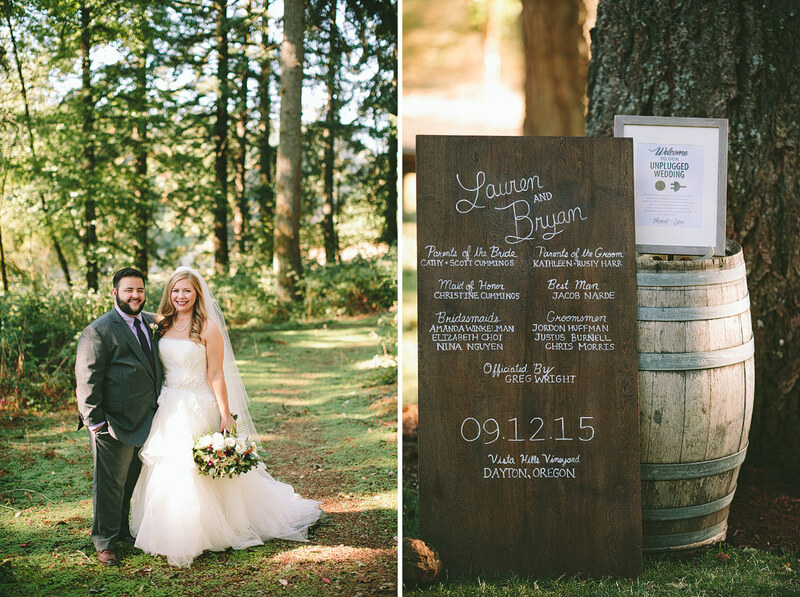 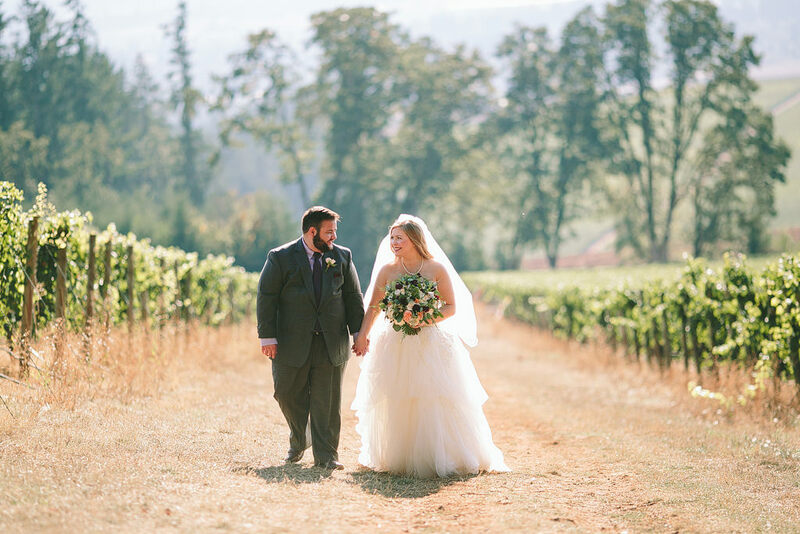 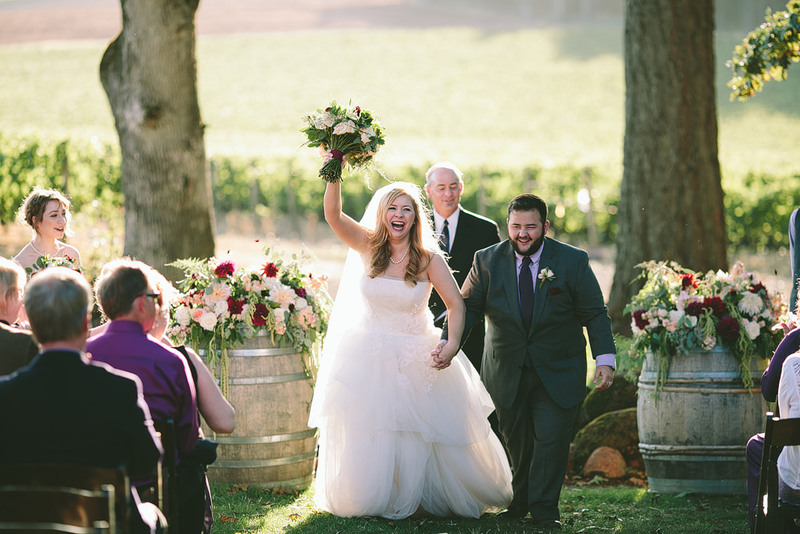 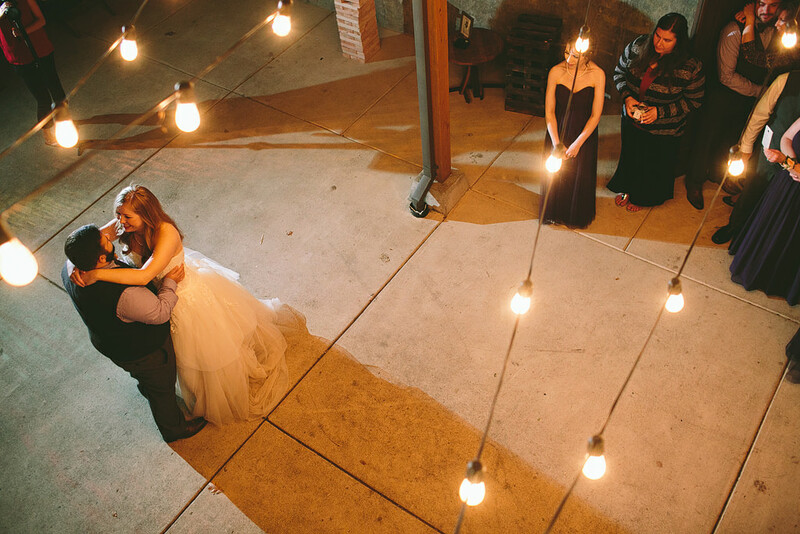 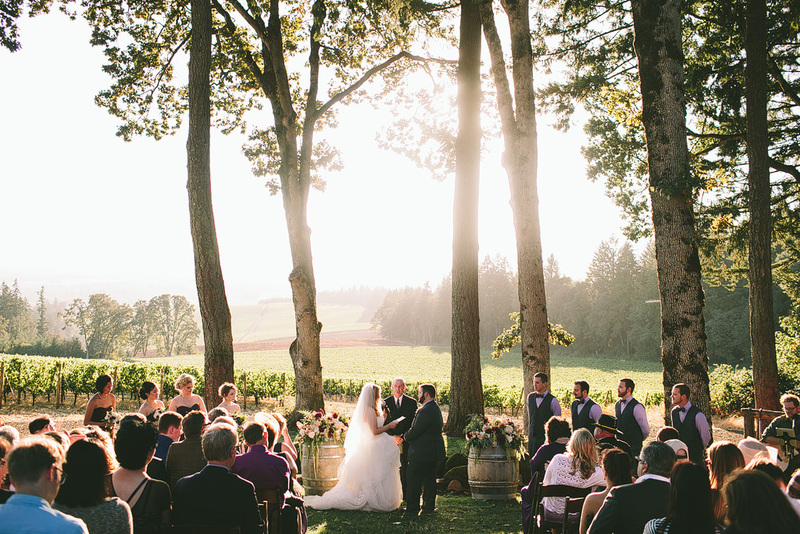 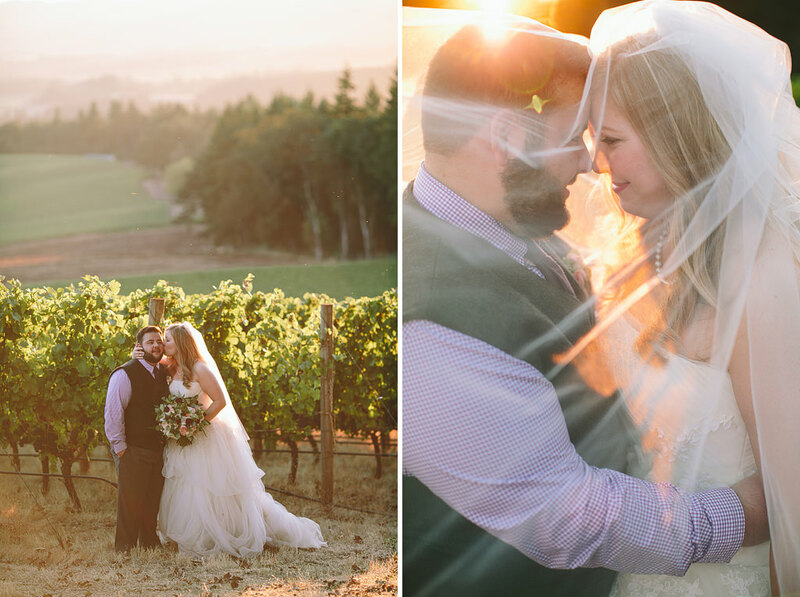 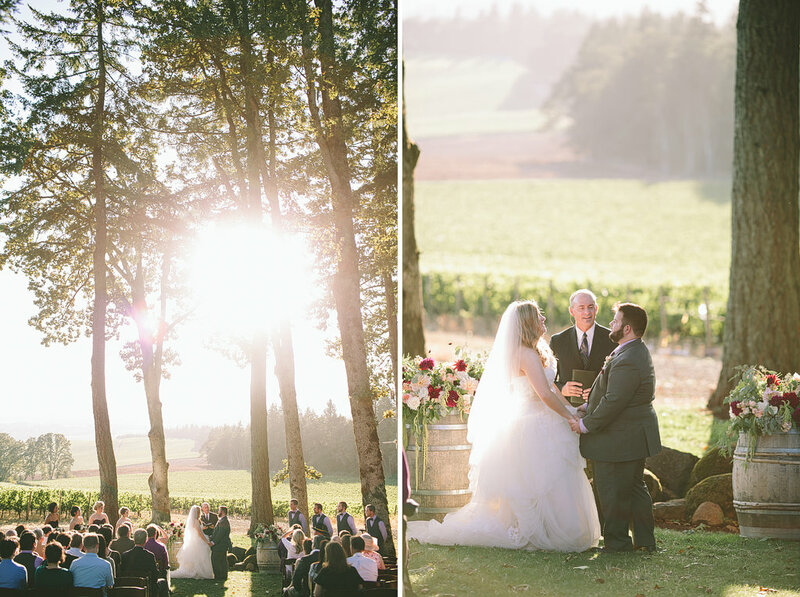 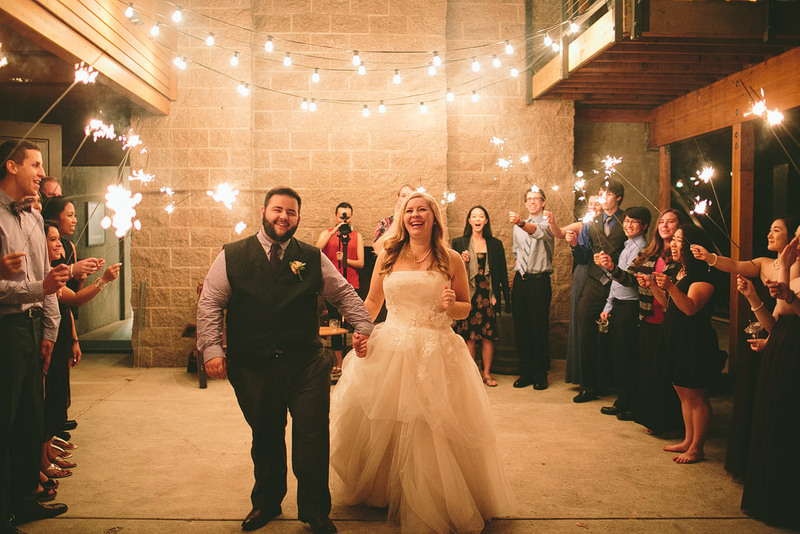 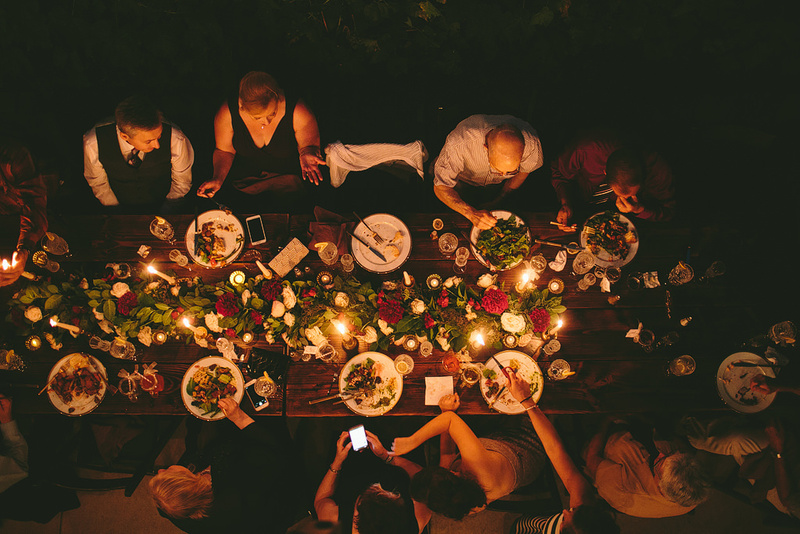 Lauren and Bryan’s wedding at Vista Hills Vineyard was so beautiful and romantic! 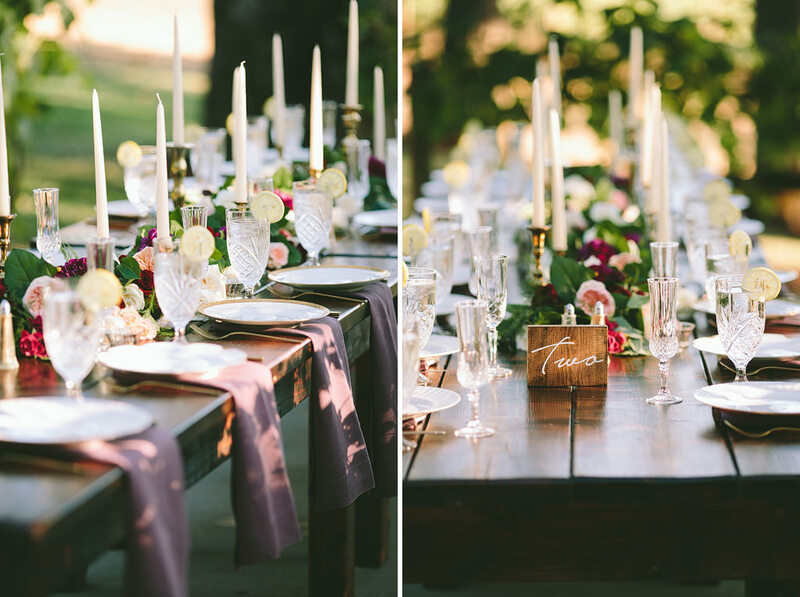 Long candlesticks, gorgeous garland lined on wooden farm tables, beautiful flowers made for such a romantic wedding in the vineyard! 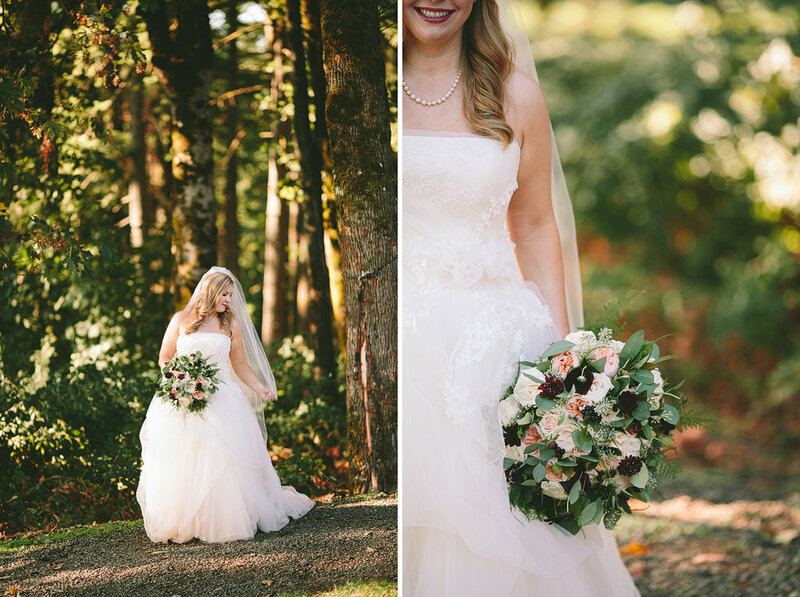 Meghan with Bridal Bliss made sure every detail was planned and set perfectly and Zest Floral and Event Design’s flowers and garland pieces were perfect throughout! 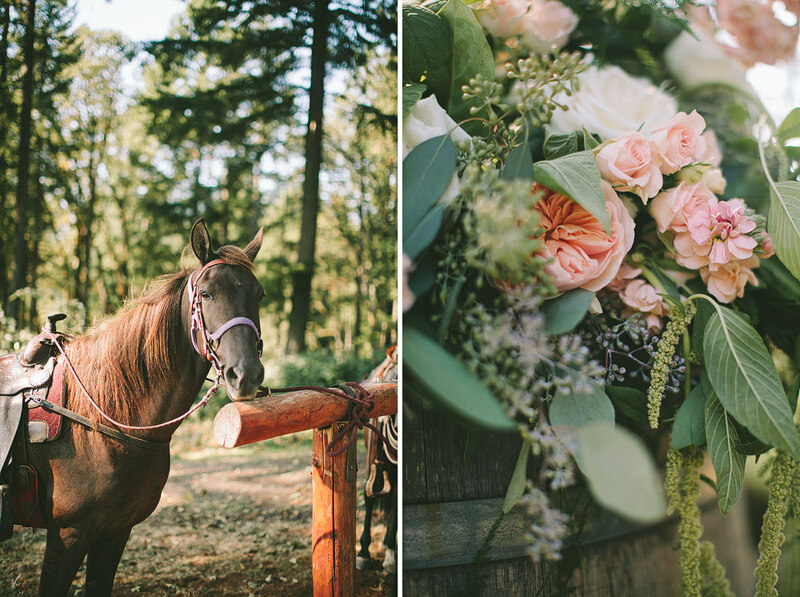 Here’s a sneak peek from this wedding – more coming soon!